There are tons of cool vehicles on the market today. From compact cars to SUVs, the options are varying and endless. 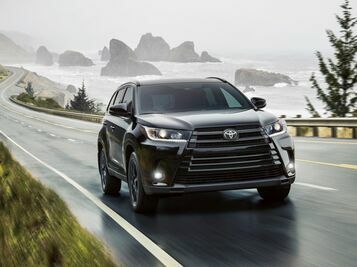 The 2018 Toyota Highlander stands out above the crowd, not only because it is a large vehicle, but because of all of the interesting features it has. Below we are going to give you the details about these features, focusing on the USB ports, entertainment system, and Stop and Start Engine System. First, let us tell you about the basics. 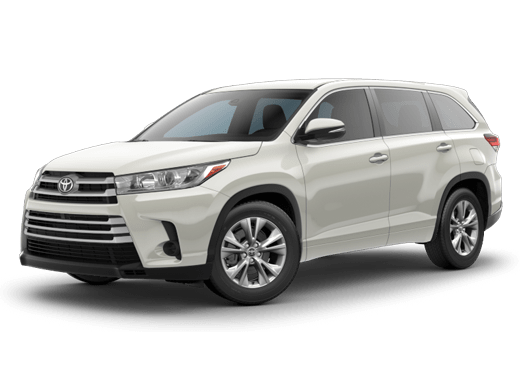 The 2018 Highlander LE can be yours for the starting MSRP of $31,230. For that price you’ll get a high-tech vehicle with a cavernous interior. As for gas mileage, the basic model starts out at up to 20 mpg city and 24 mpg highway. For people with trailers, it will be pleasing to hear that the Highlander can tow up to 5,000 lbs. Now that we have your interest, keep reading to learn more about the 2018 Toyota Highlander. 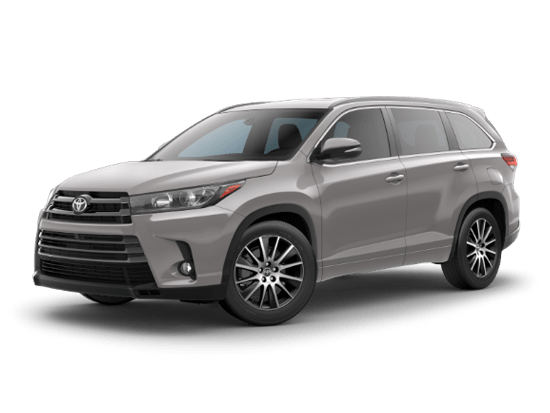 With seating for up to eight, the 2018 Toyota Highlander is bound to carry a full-house from time to time. We know that everyone has a portable device or two these days. So, the Highlander came prepared. 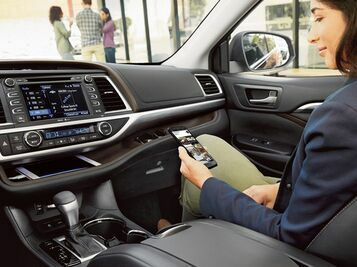 Not one, not two, but five USB ports ride in the Highlander. Three are located up front and two are located in the rear, for easy access for all passengers. 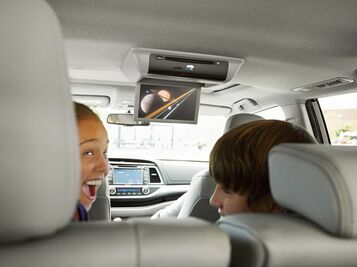 Keep everyone entertained with the rear-seat entertainment system. Your driver won’t be distracted though, the system comes with two wireless headphones to keep the audio with those who are actually watching. The system is a nine-inch display screen with RCA jacks and a remote. There’s a myth that re-starting an engine uses more fuel than idling. Actually, it’s the other way around. Idling at stop lights, train crossings, or in the driveway waiting for friends is wasting your fuel. Unfortunately, up until recently all of those situations were unavoidable, but with the Stop and Start Engine System, your v6 gas-powered engine will shut off whenever you aren’t in motion. Over time, you’ll be seeing the difference by saving money on fuel. 1 MSRP excludes the Delivery, Processing, and Handling Fee of $895 for Cars (Yaris, Yaris iA, 86, Corolla, Corolla iM, Camry, Camry HV, Prius LB, Prius , Prius Prime, Mirai, Avalon, Avalon HV), $995 for Small/Medium Trucks, SUVs and Van (C-HR, RAV4, RAV4 HV, Highlander, Highlander HV, 4Runner, Sienna, Tacoma), $1,295 for Large SUVs (Sequoia, Land Cruiser), and $1,295 for Large Truck (Tundra). (Historically, vehicle manufacturers and distributors have charged a separate fee for processing, handling and delivering vehicles to dealerships. Toyota's charge for these services is called the "Delivery, Processing and Handling Fee" and is based on the value of the processing, handling and delivery services Toyota provides as well as Toyota's overall pricing structure. Toyota may make a profit on the Delivery, Processing and Handling Fee.) Excludes taxes, license, title and available or regionally required equipment. All advertised vehicles are subject to actual Toyota Vacaville availability. Certain vehicles listed may not be available, or may have different prices. All pricing and details are believed to be accurate, but we do not warrant or guarantee such accuracy. The prices shown above, may vary from region to region, as will incentives, and are subject to change. Vehicle information is based off standard equipment and may vary from vehicle to vehicle. Call or email for complete vehicle specific information. Prices do not include government fees and taxes, dealer document processing charge and electronic filing ($80), any finance charge or any emissions testing charge. Military Rebates and College Grad Rebates are not included in prices. Vehicle option and pricing are subject to change. Advertised Price Expires at the End of Each Business Day. Pricing and availability varies by dealership. Please check with us for more information. Prices do not include dealer charges, such as advertising, that can vary by manufacturer or region, or costs for selling, preparing, displaying or financing the vehicle. Images displayed may not be representative of the actual trim level of a vehicle. Colors shown are the most accurate representations available. However, due to the limitations of web and monitor color display, we cannot guarantee that the colors depicted will exactly match the color of the car. Information provided is believed accurate but all specifications, pricing, and availability must be confirmed in writing (directly) with the dealer to be binding. Neither Toyota Vacaville or Dealerfire/Dealersocket is responsible for any inaccuracies contained herein and by using this application you the customer acknowledge the foregoing and accept such terms.